Browse Hirano Katsuyuki Gallery: Recent | Popular. 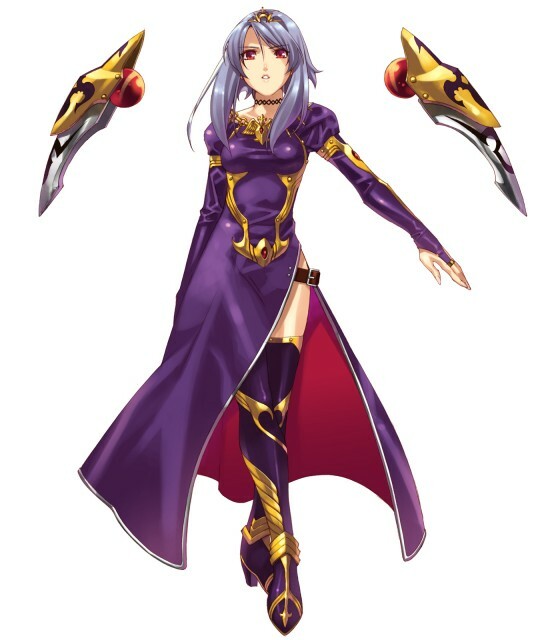 She looks like Caster from Fate Stay Night, doesn't she ? However, she's very beautiful. She is from a game I have at home!